R&B, which stands for Rhythm and Blues, was the greatest influence on music around the world for most of the second half of the 20th century. Rhythm and Blues is a term with a broad sense, but typically recognizing black-pop music. This type of music was introduced to the world by artists’ combining the music styles of jazz and blues. R&B is actually what was later developed into what we know as rock and roll. 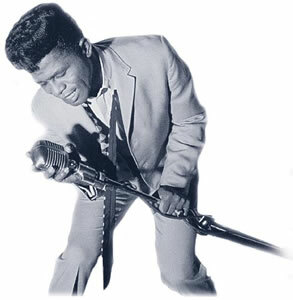 The term Rhythm and Blues was used as a synonym for Black Rock and Roll in the 1950s. This influence is evident in forms of Rock Music, Country and Western, Gospel music, Jazz and also in Non-Western forms of music. Rhythm and Blues music also embraces genres such as Jump Blues, Club Blues, Black Rock and Roll, Soul, Motown, Funk, Disco and Rap. Evolving out of jump blues in the late ’40s, R&B laid the groundwork for rock & roll. It kept the tempo and the drive of jump blues, but its instrumentation was sparer and the emphasis was on the song, not improvisation. R&B was was basically blues chord changes played with an insistent backbeat. 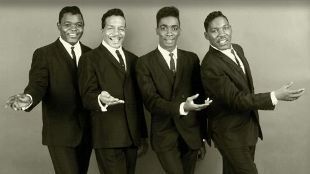 During the ’50s, the genre was dominated by vocalists like Ray Charles and Ruth Brown, as well as vocal groups like the Drifters and the Coasters. Eventually, R&B metamorphosed into soul, which was funkier and looser than the pile-driving rhythms of R&B. Soul came to describe a number of R&B-based music styles. From the bouncy, catchy acts at Motown to the horn-driven, gritty soul of Stax/Volt, there was an immense amount of diversity within soul. and smooth productions. In Detroit, Motown concentrated on creating a pop-oriented sound that was informed equally by gospel, R&B, and rock & roll. In the South, the music became harder and tougher, relying on syncopated rhythms, raw vocals, and blaring horns. All of these styles formed soul, which ruled the black music charts throughout the ’60s and also frequently crossed over into the pop charts. 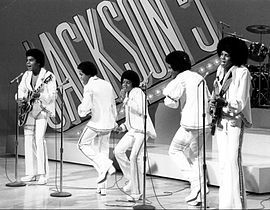 soul with the O’Jays and Harold Melvin & the Blue Notes; and later in the decade, danceable R&B became a mass phenomenon with the brief disco fad. In the 1970s, the term R&B was being used to describe soul and funk music styles, which today we know it describes Rhythm and Blues. Along with being influenced by jazz and blues, R&B also had influences from gospel and disco music. 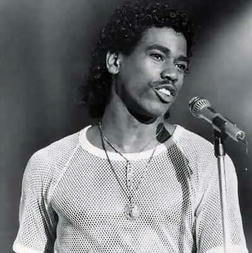 Disco’s downturn in the 1980s opened the door for R&B to truly take-off in popularity. In the early 1970s, the cultural movement of hip hop music was born. Hip hop’s fast paced music style is made of two parts; the rhythmic delivery of rap and the use of instrumentation by a DJ. Hip hop music also brought with it a fashion of its own. The fashion helped to represent and advance this newly created music. 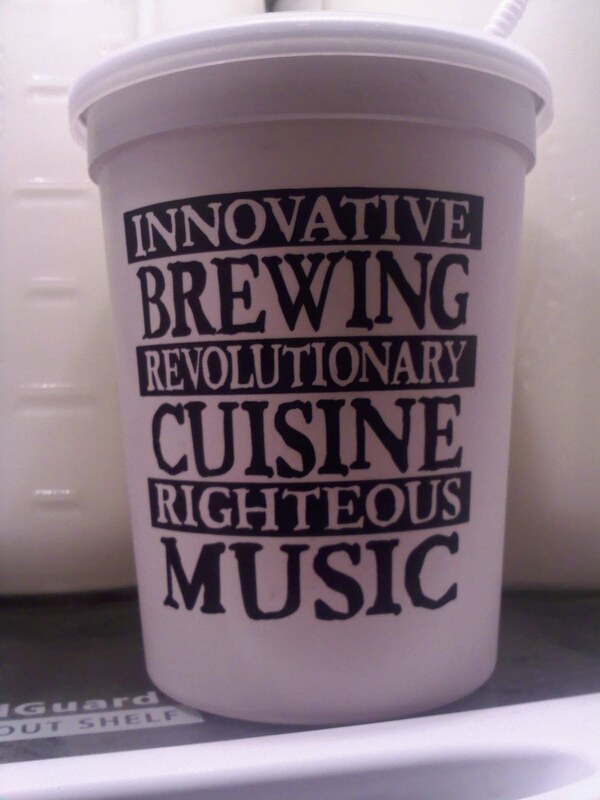 Hip hop music has its roots from West African music and African-American music. 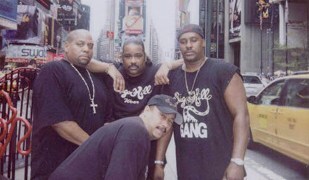 The first rap song to be put onto a vinyl record was, “Rapper’s Delight”, a song by The Sugarhill Gang back in the 1970s. This is when block parties started becoming the norm in New York City, which gave hip hop and rap the chance to explode in popularity. Hip hop’s instrumentation came from funk, R&B, and disco, when combined together make this dynamic type of music. 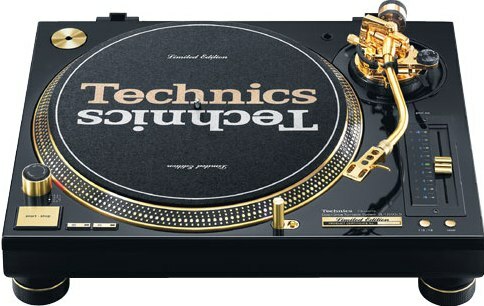 When the DJs at these block parties learned what the people liked, they began mixing these vinyl records and created music that played continuously with amazing transitions between songs. 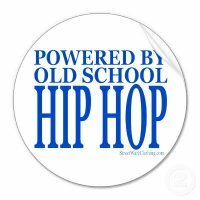 Hip hop was actually created by a DJ named Kool Herc, a Jamaican that had moved to the United States with a style that consisted of mixing music by using two copies of the same record. Many of the poor Jamaican’s in the town could not afford vinyl records, so huge stereo systems were set up so that many could hear the rhythmic beats. These stereo systems were the kick-off for the beginning of the evolution of block parties. So with the musical talent of these amazing DJs, with the use of vinyl record mixing, the culture of hip hop and rap music was born. storm ruled the airwaves, but even then, R&B began adding stylistic components of hip-hop until — by the end of the millennium — there were hundreds of artists who featured both rapping and singing on their records.